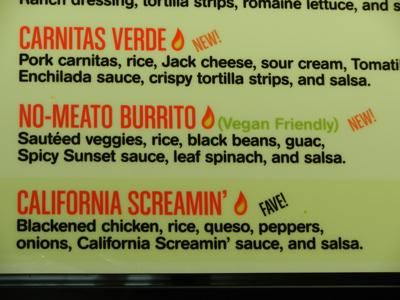 Just another indication that, yes, kids… vegan is becoming less and less of a dirty word in the mainstream everyday. “So, these black beans have no lard in them, correct? I’m easily amused, I guess! It’s a vid/article combo that covers some of the same themes, but might be worth a peek.